This new collection of essays from one of the world's leading Marxist environmentalists is an important contribution to discussions about how we can fight for a sustainable world, one where, as Ian Angus says quoting Marx, we live as "a society of good ancestors". More than this however the book is an important reassertion of how to approach questions of science and politics that strengthen our ability to understand the world and change it. 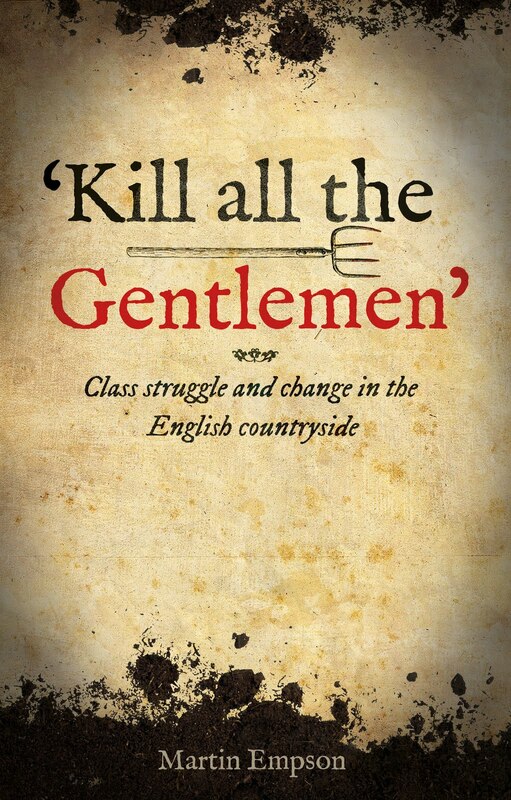 In the first two chapters on Marx and Engels, Angus shows the importance of the approach that they developed. He writes, "If our political analysis and program doesn't have a firm basis in the natural sciences, our efforts to change the world will be in vain". Both Marx and Engels had a keen interest in the natural sciences, and they used this scientific knowledge to develop their own understanding of the world and their "historical materialist" approach. Angus points out that understanding this is important in part because some political authors argue that Engels was the one interested in science and Marx had a less concrete approach. 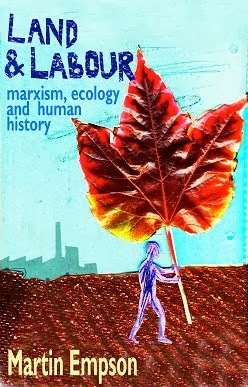 Marx and Engels used the term “scientific socialism” not to suggest that it was comparable to chemistry or physics, but as a contrast to the utopian socialisms of the early nineteenth century, which were based on abstract moralism, not on systematic study of capitalism and its material context. For them, there was no wall between social and natural science. The second essay, on Marx, Engels and Darwin develops this still further. 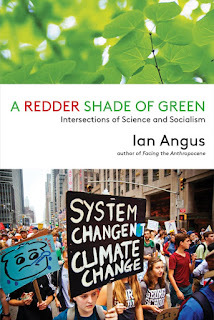 In it Angus explains how the often misunderstood comment by Marx about Darwin's On the Origin of the Species, that it "contains the basis in natural history for our view" is not a crude attempt to jump on the Darwin bandwagon, nor a simplistic suggestion that there is struggle in the natural world, like the class struggle in human society. 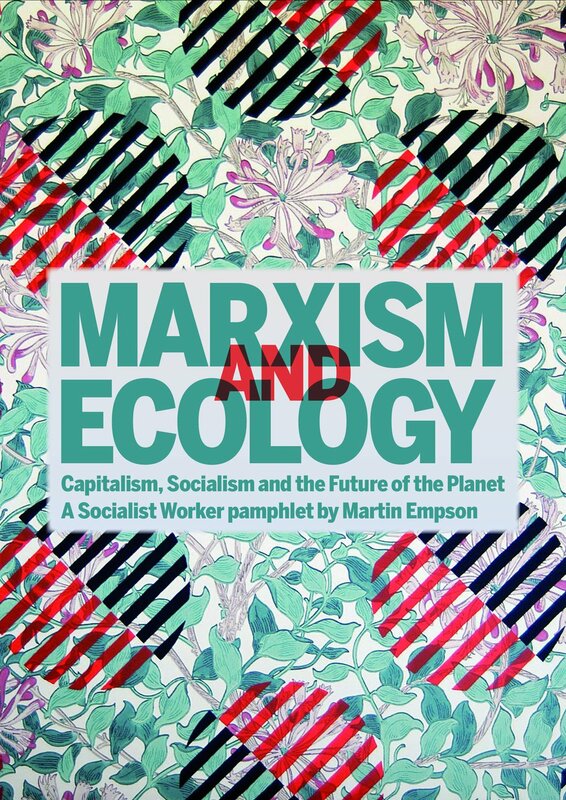 Rather, Marx was saying that because Darwin had developed a materialist explanation for how organisms changed he had, in Angus' words done "for the understanding of nature what Marx and Engels had done for human society." Darwin's book "completed" historical materialism. Like his [Moore's] claims that Anthropocene science is wrong, dangerous, and a tool of the bourgeoisie, such comments attempt to delegitimise Anthropocene science, to warn the left against listening to ideologically suspect scientists. If we reject Anthropocene science and deny the new epoch’s world-historic importance, we will do lasting damage to both science and radical politics, and undermine our ability to carry through the radical social and geophysical transformations that are so desperately needed in our time. What is needed is a renewed synthesis between science and the humanities, using the insights offered by both to better understand a strategy for action. Doing this properly can, as many of these essays show, offer brilliant insights into what sort of action is needed. Angus does this particularly well in his polemic here against those who misuse the idea of Environmental Catastrophism. Angus shows that those who argue that talking about the dangers of climate change undermine the ability to act on climate change are making another dangerous mistake. They can end up disarming activists, or giving them strategies that make little or no difference. Instead, what is needed is the "building mass environmental campaigns" that can relate to the majority of the population, based in scientific realities. Here in the UK, for instance, we've tried to do this, by arguing for the trade union movement to adopt the One Million Climate Jobs campaign. This recognises the need to reduce UK emissions by 90 percent and then shows how this is possible through the creation of jobs that reduce emissions and a transition away from the fossil fuel economy. Angus points out that socialists have to learn to relate to these movements to bring about the change we need and that this can be part of the root towards fundamental social change. As he says, if we can't stop an oil pipeline, we won't overthrow capitalism. Ultimately though, that is what is required. In Angus' words "we have to create a society based not on having more things, but living better. Not quantitative growth but qualitative change." I would have liked further discussion from Ian Angus on how this might happen, but this doesn't undermine what is an important book that deserves to be widely read and debated by people from across the left, not just those who already describe themselves as Marxists.